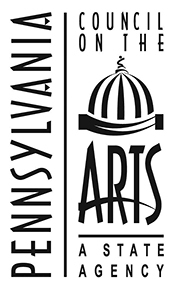 The Pennsylvania Partners in the Arts (PPA) 2014-2015 Project Stream will provide funds of up to $2,500 to eligible individuals, community groups, and non-profit organizations to conduct arts projects. These projects must take place between September 1, 2014 and August 31, 2015, and each project (a single event or a series of activities) must have a significant public component. 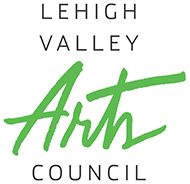 The Lehigh Valley Arts Council has accepted project grant requests from as many as 60 applicants in one cycle; and in the most recent fiscal year, we awarded grants to 24 projects (click HERE to view the awards). Activities successfully receiving PPA project funding have reached a wide range of constituents, from young children to senior citizens, and this year’s projects are engaging audiences in activities that include visual arts exhibitions; photography; musical performances from opera to jazz; documentary film; storytelling and dance. The deadline for the next round of Project Stream grants is June 20th, so apply today!For more information on the PPA, the criteria and guidelines for applying to Project Stream, and review of the online application process, view the PPA Project Stream Prezi presentation (requires Adobe Flashplayer).